With one of the strongest south-east Asian economies, rich diversity of cultures, stunning beaches, and its vibrant lifestyle, Malaysia is one of the most charming countries on the Asian continent. Malaysia has become a tourist hotspot recently, attracting millions of tourists from around the world, each year. The majority of tourists come to Malaysia to experience firsthand, the many facets of its diversity – be it exotic foods, beautiful beaches, remarkable infrastructure or its warm and friendly people. In addition, Malaysia has also gained a reputation for its healthcare industry, that is compared to being at par with competitors globally. 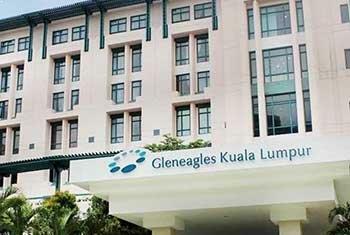 Malaysia has combined its strength of tourism with world-class medical facilities to attract patients from the globe. 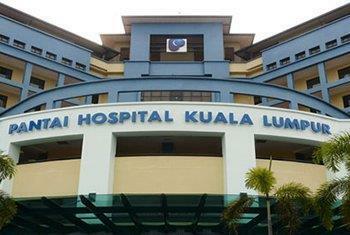 Malaysia is already reputed in the field of medical tourism. It has more than 10 hospitals with international accreditation and the majority of the hospitals are additionally certified by local governing bodies under the supervision of the ministry of health. 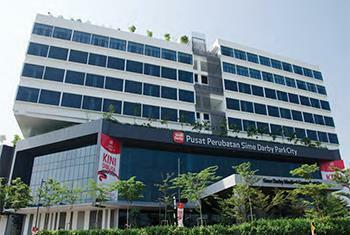 These hospitals in Malaysia offer cutting edge technologies and the latest treatment procedures for most medical conditions. 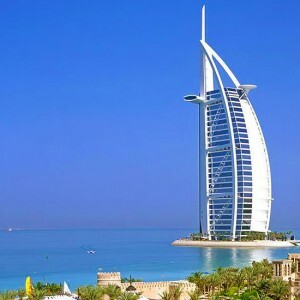 These establishments stand as tall as their competitors in the west. 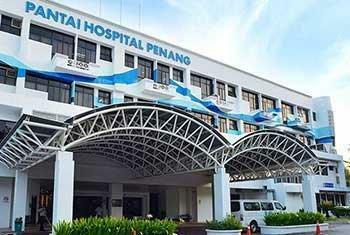 These Malaysian hospitals have best in class medical technologies available at surprisingly low prices and are committed to providing a wide range of quality medical care at affordable costs. The Malaysian health industry has earned respect globally for its world-class infrastructure and the talented professionals serving in it. Most of the doctors in Malaysia have trained, practiced and have been certified in western countries, ensuring a high quality of service and an understanding of the latest developments in the field of treatments. They are highly competent and motivated professionals who keep up with the latest techniques and ever-changing technological breakthroughs of the medical world. Their exposure to the medical field in the west assures patients that they are in line with the most current treatment plans that are available anywhere in the world but at a fraction of the price quoted in the west. Malaysia has a culture of traditional medicine which has been passed down from generation to generation. The list of exclusive and exotic Malay treatments is quite long and offers alternatives for most illnesses. The traditional Malaysian legacy offers specialized massages and herb remedies as part of the treatment and these are available from trained experts across the country, should one decide to explore a more homegrown or earthy alternative for treatment. The diversity of cultures in Malaysia has afforded tourists the luxury of a society that embraces newcomers. Malaysians have adapted to interacting with tourists and have familiarized themselves with the most basic of communication tools. 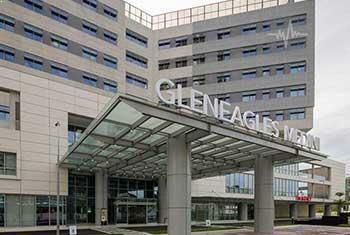 Hospitals that serve international patients have bilingual staff to ensure a pleasant stay. Special arrangements to hire translators is quite simple as most hospitals already accommodate such requirements. The tourism industry in Malaysia is one that has been flourishing for decades and has attracted tourists from all parts of the world. 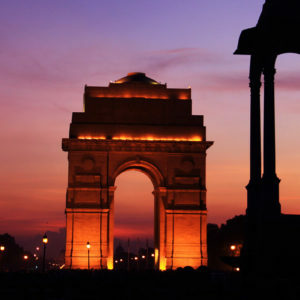 The tourism industry plays a crucial role in the country’s annual growth and income. Malaysia offers a variety of tourist options ranging from the rugged to the luxurious to meet the most adventurous individuals to those most in search of simple relaxation. Malaysia has been on top of travel lists because it offers really affordable but decent hotels, to the most lavish and luxurious options. 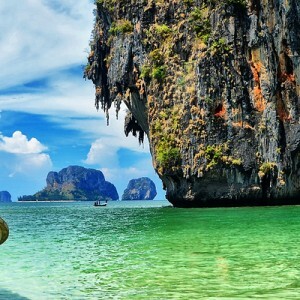 The amazing coastlines with their white sands and endless view of crystal clear water do wonders for the soul. Malaysia offers a huge number of recuperational and recreational facilities backed by its natural, urban and modern infrastructure. This affords medical tourists in Malaysia to take advantage of cutting edge technologies for treatments coupled with the experience of enjoying all that Malaysia has to offer its visitors. 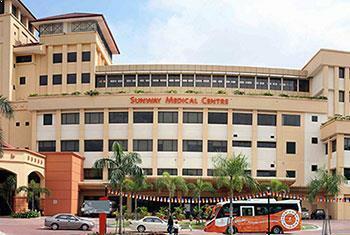 The accredited hospitals in Malaysia have large, technologically advanced facilities. Their large pool of trained doctors and nurses are adept at handling a large number of patients at any given time. This leaves little room for the patient waiting times and treatment is available almost instantly for the majority of procedures required. We do advise that you get in touch with the hospital and your doctors before your arrival to streamline your treatment, recuperation and tourism plans. Malaysia has 8 international airports and 54 local airports. This affords all travelers, Asian continent specific and worldwide, a multitude of travel options to schedule travel plans. The Malaysian government has taken serious steps to promote medical tourism industry in Malaysia and has created The Malaysia Healthcare Travel Council (MHTC) to assist tourists. The Malaysian ministry of health is providing all the support to raise the necessary infrastructure and upgrade the existing hospitals. Obtaining a visa to visit Malaysia has been simplified and the process makes it much easier for patients to obtain the necessary documentation to enter the country and receive the necessary treatment.